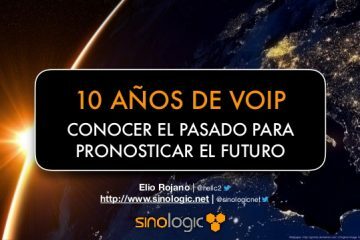 Volvemos a hablar de Olle Johannson para comentar el anuncio que ha hecho en el que Asterisk, Digium, Voop y Edvina estarán en el evento SIPit patrocinado por Alcatel, uno de los mayores eventos que acoje este protocolo como corazón para las comunicaciones. 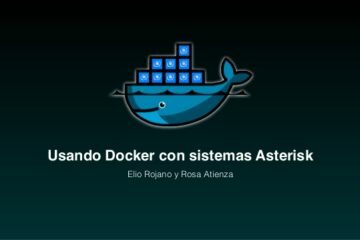 Como demostración se podrá ver un ejemplo de Asterisk que incluye la nueva versión del canal sip version 3 (chan_sip3) de la que hemos hablado otras veces aquí. Asterisk will participate in SIPit – the SIP forum interoperability tests – for the third time in April. This time, SIPit is hosted by Alcatel Lucent in Antwerp, Belgium. At this SIPit, I will run both Asterisk svn trunk chan_sip and the early alpha of chan_sip3. 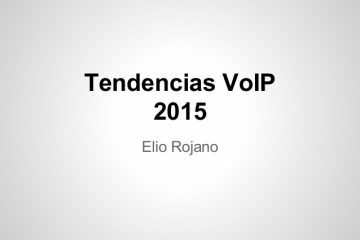 Hopefully, we will be able to test the new video support and the realtime text support as well. I don’t know if we’ll have the IPv6 support ready, but if we have I’ll put that on the agenda as well. The participation in SIPit is funded by Edvina, Voop and Digium. A ver si pronto podremos tener el nuevo canal como estable.